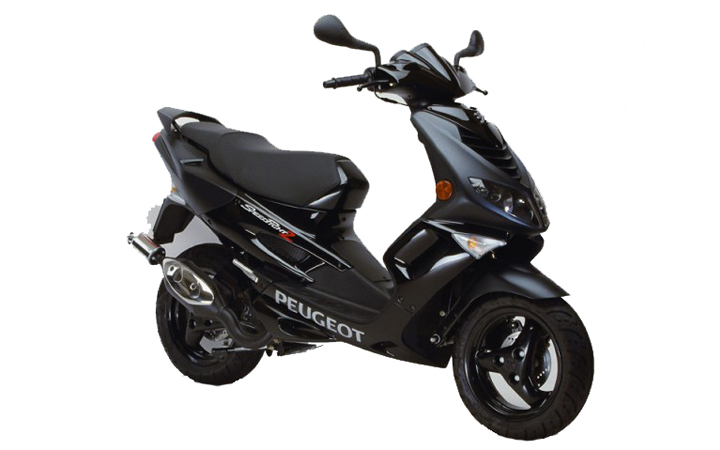 corfumoto.rentals offers you exclusive prices via its 7-day Rental Offer so that you and your partner or friends, enjoy the most out of your visit to Corfu island. 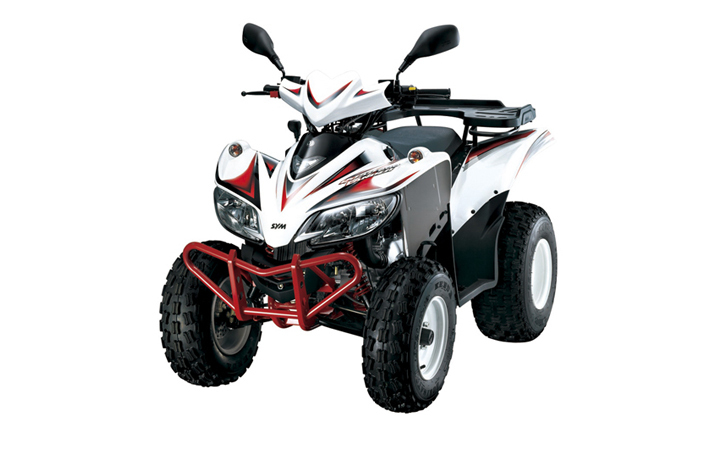 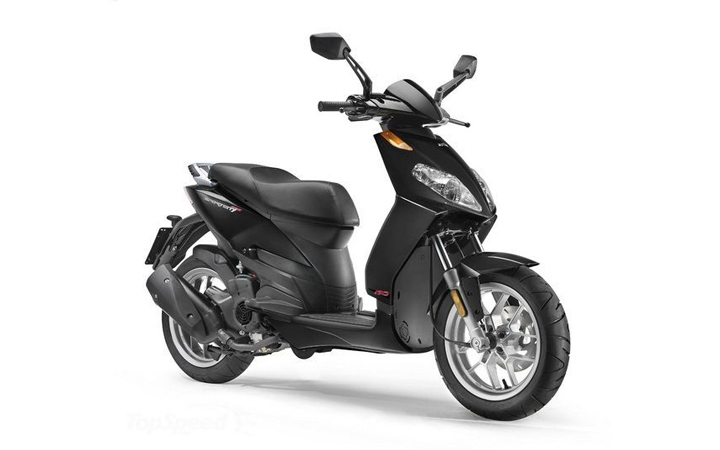 By delivering your bike almost anywhere in Corfu island, we ensure that you won’t miss a minute of your time during your holidays to search for moto rental company around Corfu island. 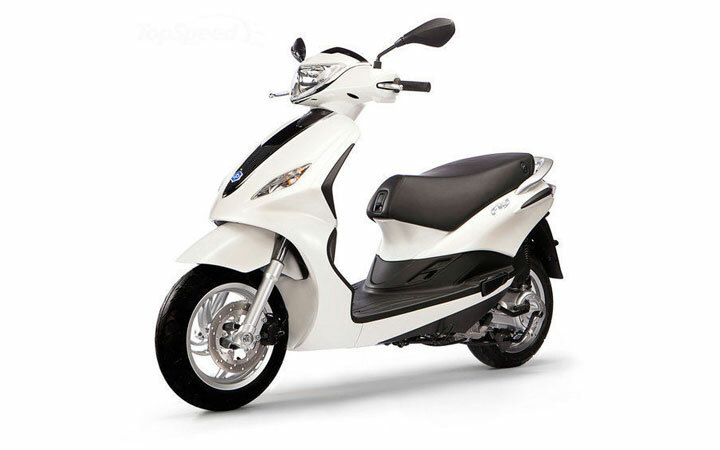 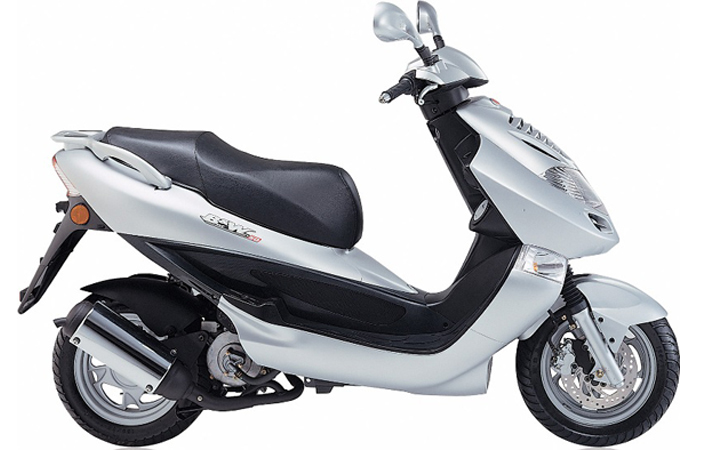 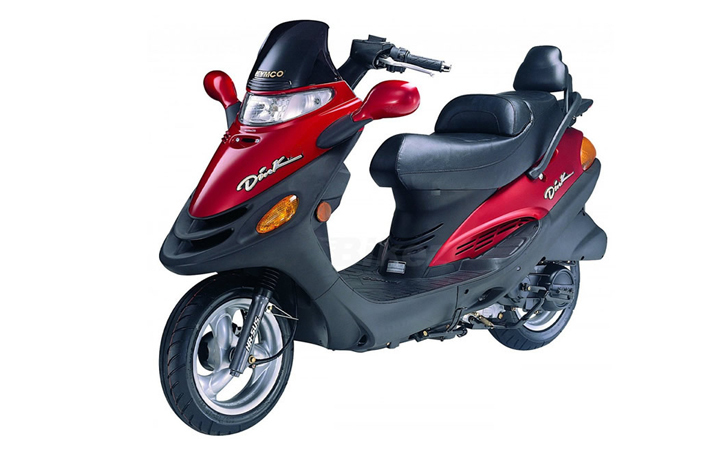 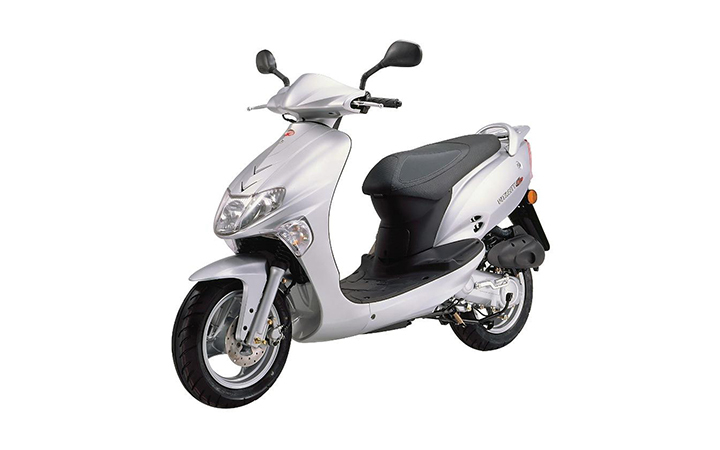 Being a motorbike rental company in Corfu for almost 20 years we are completely aware of what a perfect deal on renting a bike includes. 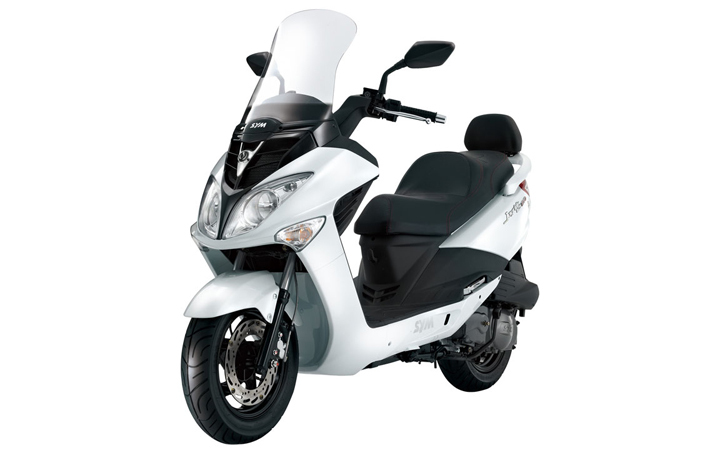 We can provide you a large fleet of bikes amongst which you can choose the one that suits you best. 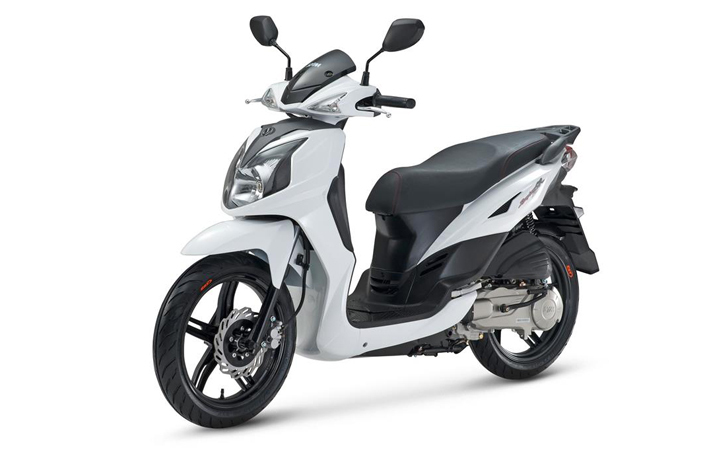 From a scooter or a mega scooter, to a cross or an ATV, we are pretty sure that in corfumoto.rentals will help you make the best choice to ride during your holidays and move along Corfu island. 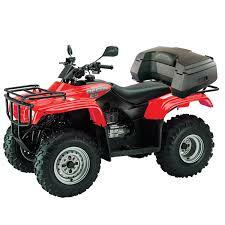 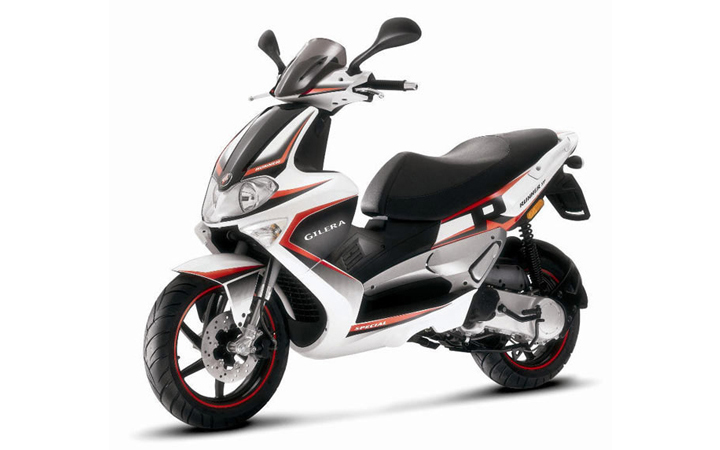 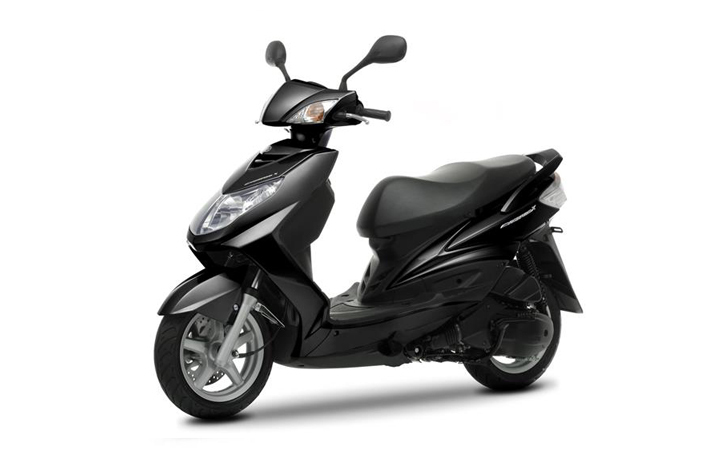 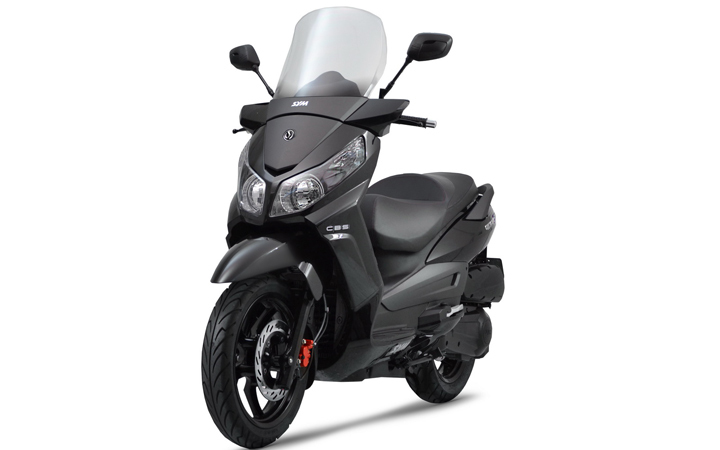 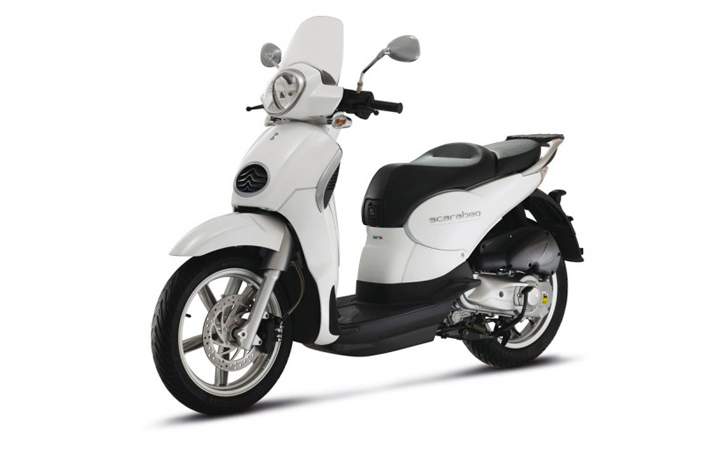 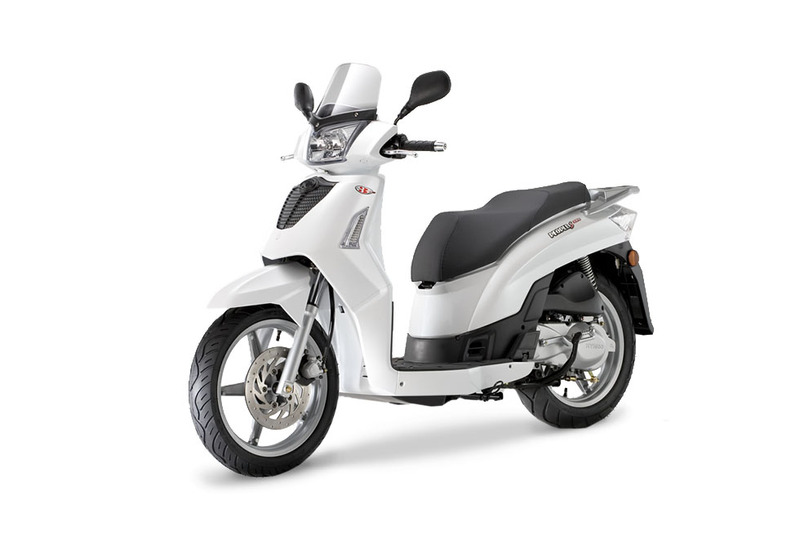 Rent a bike today and get the special discount that rises up to 25% for any of our motorbikes! 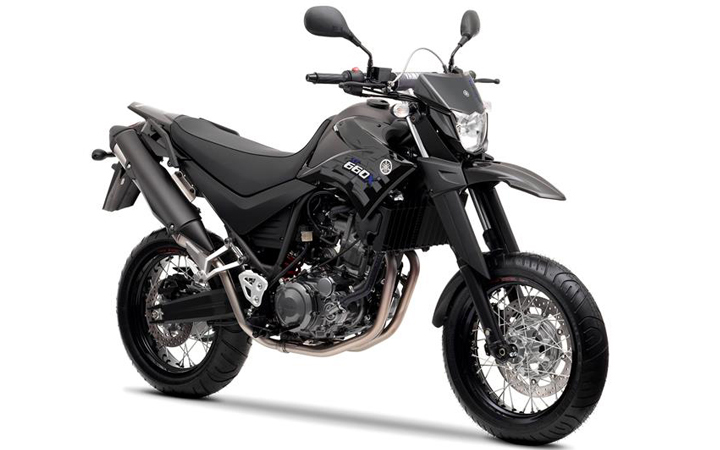 Our 7-day special rental offer will provide you an ideal chance to ride your favourite bike and explore the beauty of Corfu island during your stay.